Next week is your chance to get involved with DfT's annual Inclusion Week. Once again the team are opening their week-long programme of talks and workshops to all staff who want to go. These sessions are designed to promote inclusion, raise awareness, challenge your perceptions and encourage you to learn from each other. There's also some comedy in there too! To mark International Day for Persons with Disabilities comedian Jess Thom (aka Touretteshero (explicit content) will encourage you to ask all the questions you were afraid to ask about disability and we have a “The Reunion” style event with the great and the good talking about their roles in the fight for accessible transport over the last 20 years (Thursday 3 December). 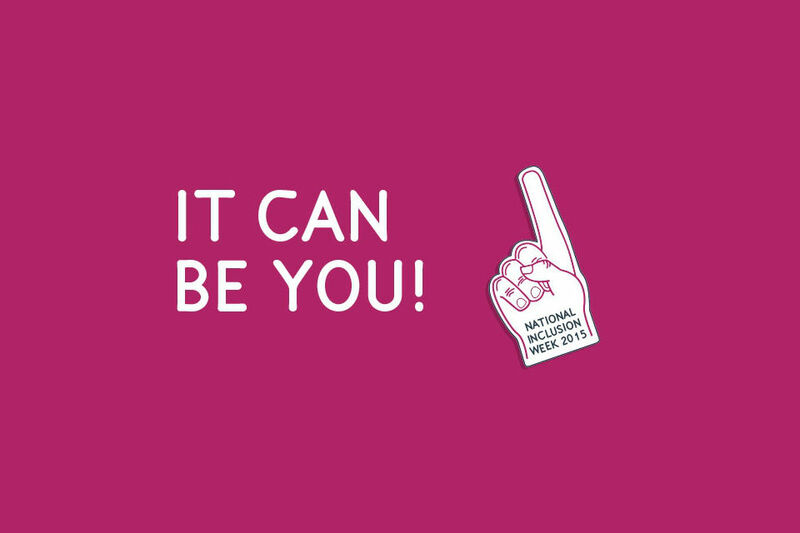 To book or see the full timetable go to Inclusion Week 2015. Or if you want more info contact email Marion Butler from the DfT Diversity and Inclusion team.